The much-rumored 4K-capable PlayStation 4, dubbed the PlayStation 4K in some quarters, could be just a matter of months away if a new report is to be believed. It was previously hinted that the technologically-improved “PlayStation 4.5” could be on its way, but with The Wall Street Journal now reporting that the hardware will arrive before October’s PlayStation VR release, it would certainly seem that the next PlayStation hardware refresh isn’t too far away. 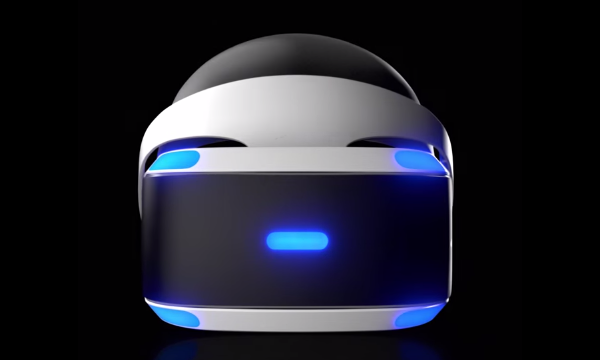 While confirming that the new PlayStation will feature technology capable of running games at a native 4K resolution, The Wall Street Journal also reports that the unit will feature hardware that will improve its ability to power the PlayStation VR headset that will arrive in October. The current PlayStation 4 will be compatible with the headset, so it’s currently unclear what extra functionality, if any, a PS4K would offer. It also appears that the PS4 and PS4K would carry the same game catalog, making us wonder just what the apparently upgraded CPU and GPU will be there for, beyond enabling that 4K gaming experience everyone is clambering for. Microsoft’s Xbox chief Phil Spencer has already hinted that the Xbox One may also see a mid-life refresh similar to that which the PlayStation 4 appears set to undergo. Spencer appeared to suggest that console gaming may be set to take a leaf out of PC gaming’s book by iterating more quickly than it currently does. “When you look at the console space, I believe we will see more hardware innovation in the console space than we’ve ever seen,” he said recently. We currently have no actual release date or price for the next PlayStation, whatever it ends up being called, but the one thing we do know is this: if we were on the lookout for a PS4 deal right now, we’d certainly be thinking about holding off. 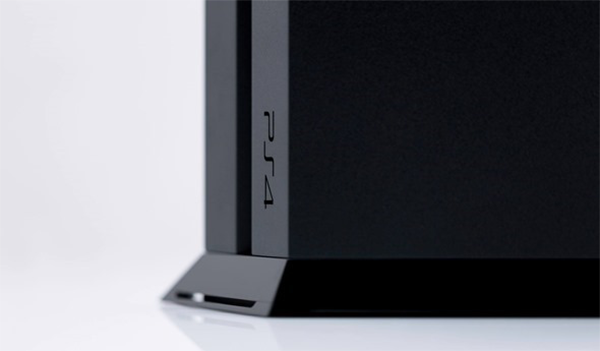 In a matter of months, that PS4 may be old hat, especially if you own a 4K-capable TV. Nah.. VR will fail miserably. I am going to ignored this one. …just like you ignored proof-reading that comment, huh? I am buying it for sure ! Not my words, but nonetheless VR is not going to fail.